From all of us here at TrekNews.net, we’d like to wish you a happy First Contact Day. 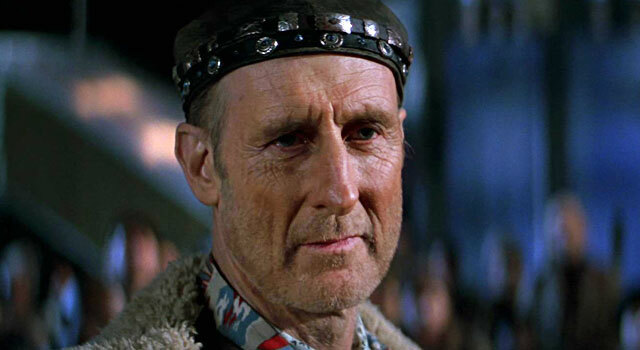 Today, we honor the future flight of Dr. Zefram Cochrane, who in the Star Trek universe, will break the warp barrier on April 5, 2063. That achievement will prompt the Vulcans to make first contact with the human race. Just 49 years to go! Below is a clip from Star Trek: First Contact, where Dr. Cochrane makes the fateful flight. Yesterday, William Shatner tweeted a photo of his “first contact” with Star Wars’ Carrie Fisher.